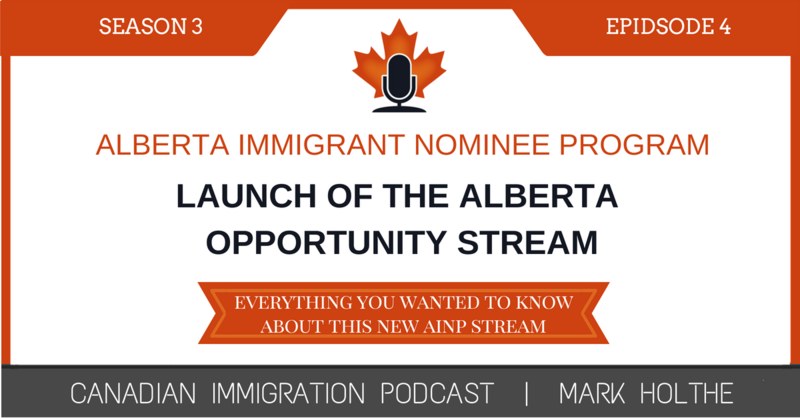 In this Episode I am flying solo to waste no time in demystifying the recent changes to the Alberta Immigrant Nominee Program. I love to share information about immigration that affects my dear Province of Alberta. Finally, I have something to share that is actually a pretty big deal. The Alberta Opportunity Stream was previously announced back in 2017 with a proposed launch date of January 2018. However, there was a fairly huge push back when stakeholders realized that anyone on an open work permit was going to be left in the dust when it came to getting nominations from the Province of Alberta. Credit to Brad Trefan and the other powers that be in Edmonton – they suspended the launch of the Alberta Opportunity Stream to listen to stakeholders and make sure they got it right. The local chapter of the Canadian Bar Association was one of many stakeholders who offered their thoughts on the proposed changes. I think Brad and the gang actually did a pretty good job at getting the balance just about right! On June 14, 2018 the Alberta Opportunity Stream was officially launched. 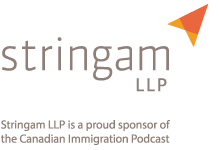 In this Episode of the Canadian Immigration Podcast, I share my thoughts on the changes and highlight what this new Selection Criteria is all about. • Lots that we do not know about the new harmonized stream; including the criteria upon which the new Express Entry stream will be based upon. o Maybe somewhat similar to OINP’s Human Capital Stream – don’t know at this stage. • So what do we know? • Application intake and nomination guidelines may be put in place that would set the maximum number of applications accepted and nominations issued each year, as well as maximums for applications and nominations by sector and occupation. 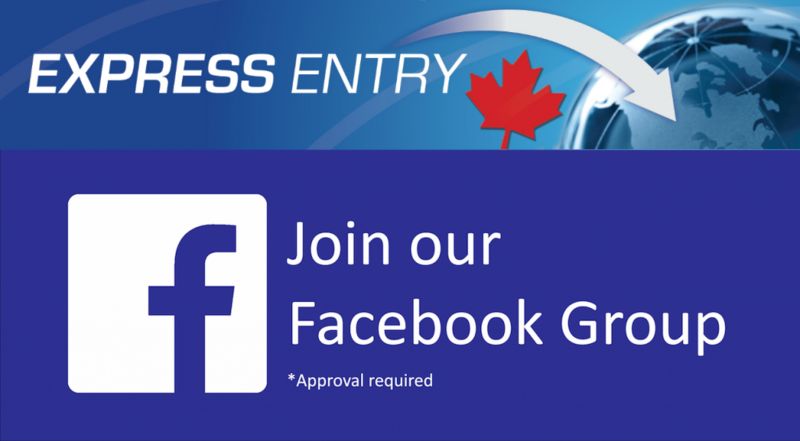 Announcements about application intake and nomination guidelines will be available on the AINP news page. o Safe to say a slight backlog will continue to exist. o These will increase as time goes on – you can check the future requirements out at the Planned AOS Criteria Changes webpage. Okay, let’s dig into this new selection criteria. o IMP WP (includes IEC, NAFTA ICTs etc.) Spousal Open WPs EXCLUDED? • If graduated with eligible 1 year certificate, your current occupation must also be related to your previous undergraduate or graduate field of study outside Canada.  What does “related to your field of study mean”? How closely related? Only time will tell. • Will a business admin diplomas still work for filling a food service supervisor position at Dairy Queen? – Maybe? • You must be working in an occupation that matches your work experience at the time your application is postmarked and at the time the AINP assesses your application.  virtual employees working for AB employer “outside” Alberta. • must meet a minimum gross annual income level based on your “family unit” size. o has a bona fide job offer from an Alberta employer for part-time or full-time work in any occupation and is working with authorization for that Alberta employer.